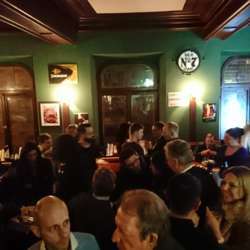 Nuremberg Official Event: "Neues Jahr, Neues Glück!" Let's get together for our first Official Event of the year! 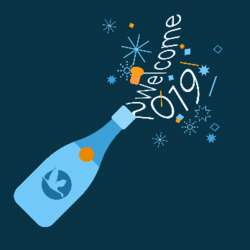 We are really looking forward to seeing you all again and making a toast to welcome 2019. 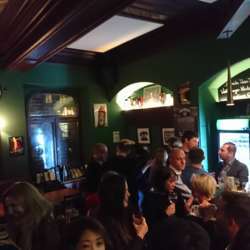 This time we are meeting at a nice English pub that is located in the old city next to the U-Bahn station "Weißer Turm". 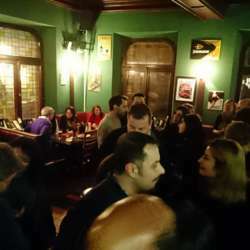 They have a great variety of beers & ciders, wine, whisky and long drinks, and for the hungry ones, there's also burgers and other typical pub snacks like fries and garlic bread.